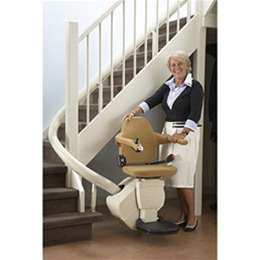 Handicare Stairlifts have made it easy for thousands of people to keep their independence and mobility. They are tested and approved by leading worldwide inspection services and their sleek look and customization make them a natural part of your home. 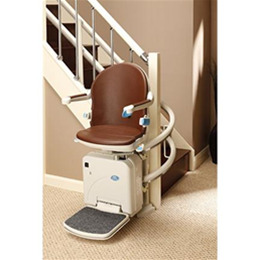 With Handicare Stairlifts you get safety, durability, reliability and piece of mind. 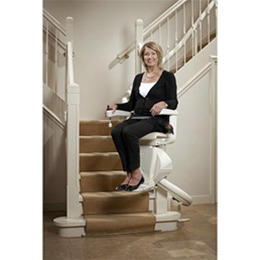 Visit our showroom for details on the various stairlifts available and we can help you choose the perfect one for you and your home!